Punisher Spin-Off Officially Ordered at Netflix! Punisher spin-Off pfficially ordered at Netflix! 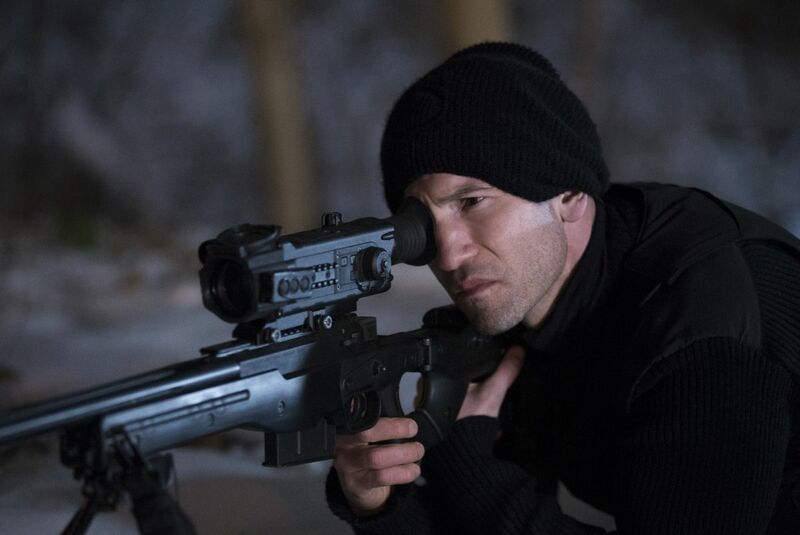 Earlier this year, it was reported that Netflix was developing a Punisher spin-off, set to focus on Jon Bernthal’s gun-toting vigilante from Marvel’s Daredevil Season 2. The report was met with caution from Marvel TV head Jeph Loeb, but now Marvel and Netflix have made it official! Jon Bernthal will reprise his role as Frank Castle in the series with Hannibal executive producer Steve Lightfoot set to serve as the series’ showrunner. The collaboration between Marvel Entertainment and Netflix has already produced two seasons of Marvel’s Daredevil and the very well-received first season of Marvel’s Jessica Jones, of which a second season has also been ordered. Marvel’s Luke Cage will premiere on the streaming service this September with Marvel’s Iron Fist currently in production and the culminating event, Marvel’s The Defenders, set to begin production at the end of the year. It’s unclear when The Punisher spin-off series would begin production or premiere, though it’s likely that it will arrive after The Defenders mini-series. What do you think of The Punisher news? Sound off in the comments below!